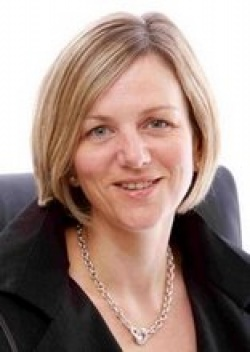 Lilian Greenwood, Labour MP for Nottingham, has organised an adjournment debate today on hearing loss in adulthood. The debate was instigated by the Ear Foundation who are based in Lilian’s constituency and aims to raise awareness of the impact hearing loss has on people’s everyday lives in adulthood. This comes at a very opportune time as the deaf sector have recently united to form a joint campaign for improved communication and language support for deaf and hard of hearing people. Recently, Signature briefed Lilian Greenwood’s office on the need for a national hearing screening programme for people aged 65 and how hearing loss can affect people’s ability to access healthcare services. We feel that this debate can provide an opportunity to raise awareness of an increasingly important issue and encourage our colleagues in the deaf sector to spread the word and support the debate.